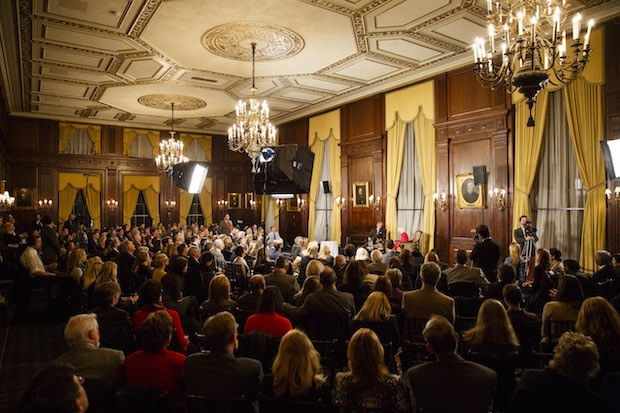 The Greek philosopher Socrates famously said that “the unexamined life is not worth living.” Taking this as a starting point, Eric Metaxas thought it would be valuable to create a forum that might encourage busy professionals in thinking about the bigger questions in life. 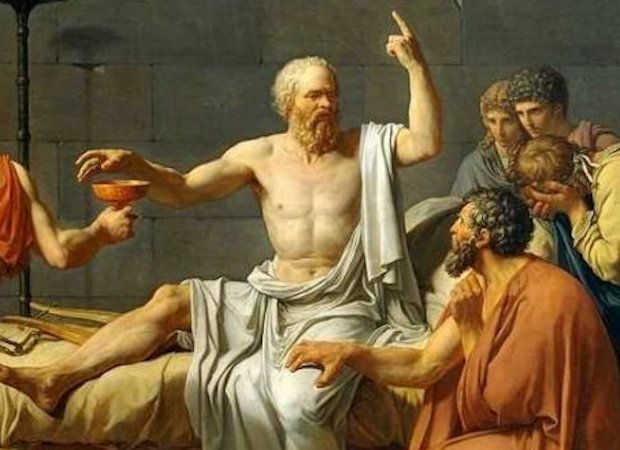 Thus Socrates In The City: Conversations on the Examined Life was born. 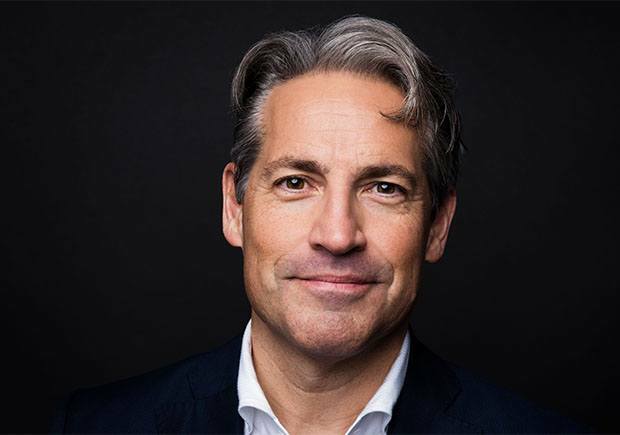 Our founder and host, Eric Metaxas, is the #1 New York Times bestselling author of Martin Luther, If You Can Keep It, Bonhoeffer, Amazing Grace, and Miracles. His books have been translated into more than twenty-five languages. His writing has appeared in The Wall Street Journal, The New York Times, and The New Yorker, and Metaxas has appeared as a cultural commentator on CNN, the Fox News Channel, and MSNBC. He is the host of The Eric Metaxas Show, a nationally syndicated daily radio show. He is a senior fellow and lecturer at large at the King’s College in New York City, where he lives with his wife and daughter. …in fact, the bigger the better. These events are meant to be both thought-provoking and entertaining, because nowhere is it written that finding answers to life’s biggest questions shouldn’t be exciting and even, perhaps, fun.